An important visual mod you can do for your 4 series BMW is the replacement of the stock fender trim. 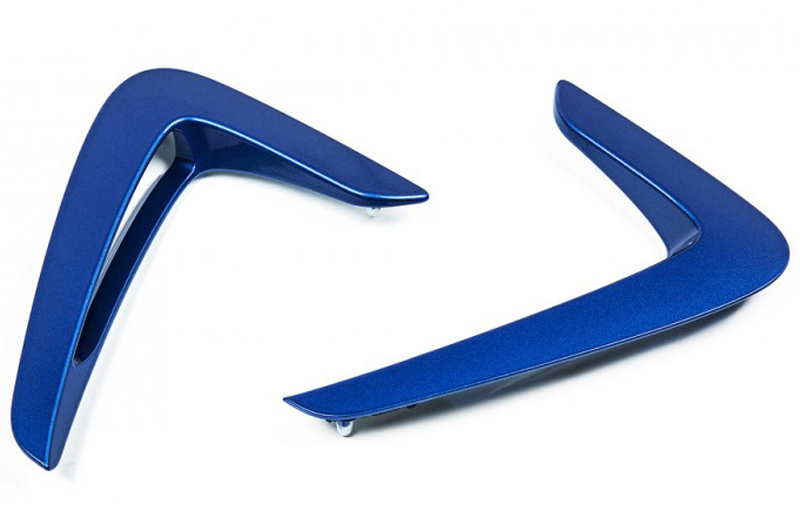 The easy to swap F32 Painted Fender Trim take the place of your non-color matched parts to provide a noticeable visual enhancement. 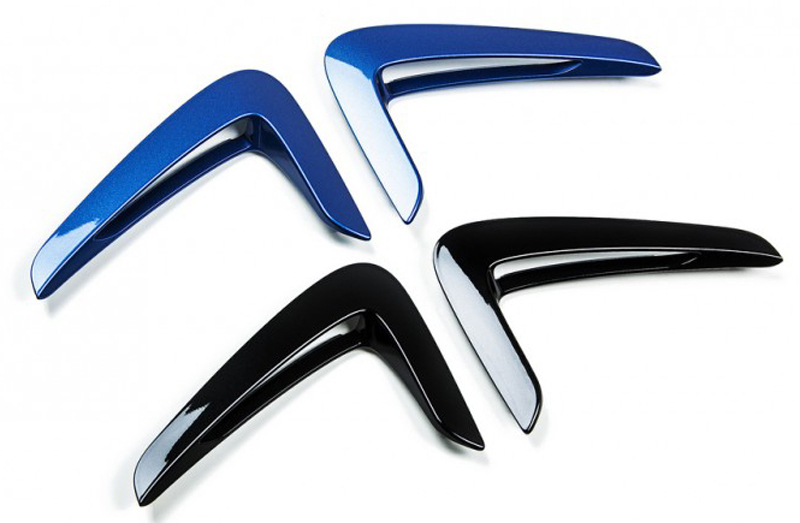 For perfect fitment and paint matching the F32 Painted Fender Trim use factory OEM fender trim, and are painted with OEM paint-The same kind used on your car to ensure perfect color matching. 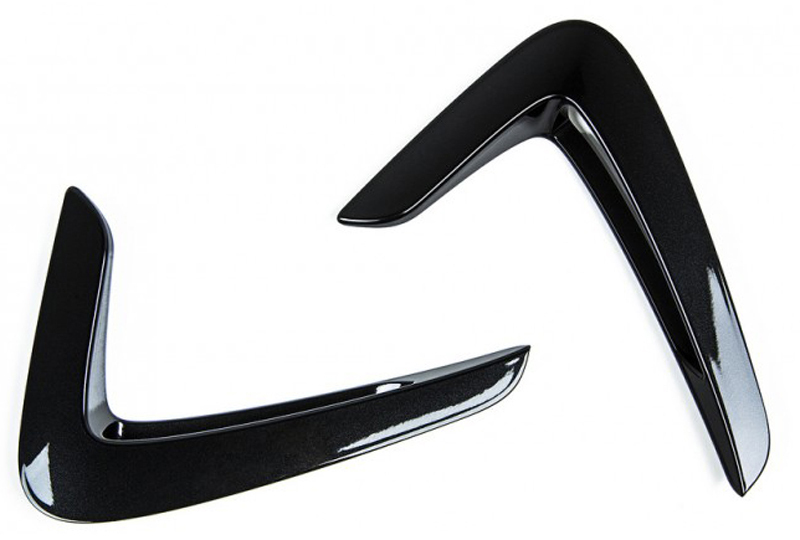 This fender trim will fit all 2013+ F32 4 Series coupes. Note: Although every effort is made to match your factory color, exposure to the sun and other natural elements may have caused your factory color to have changed slightly over time. Because of this there may be a slight difference in appearance between your newly painted F32 fender trim and your vehicle.